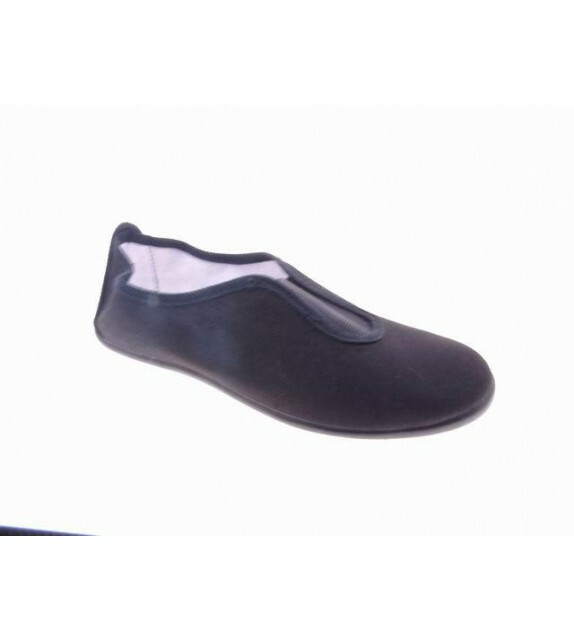 ZAPATILLA DE KUGFU, TAMBIEN YOGA, FABRICADA EN ESPAÑA, CON LA LONETA MAS FINA Y FRESCA QUE SE FABRICA. PARA GRUPOS CONSULTAR PRECIOS. TIPICA INGLESITA, EN ESTE CASO ES ESPAÑOLA, CON LA LONETA MAS FINA Y FRESCA QUE SE FABRICA. BUENISIMA. CONSULTAR PRECIO GRUPOS. FABRICADA EN ESPAÑA. 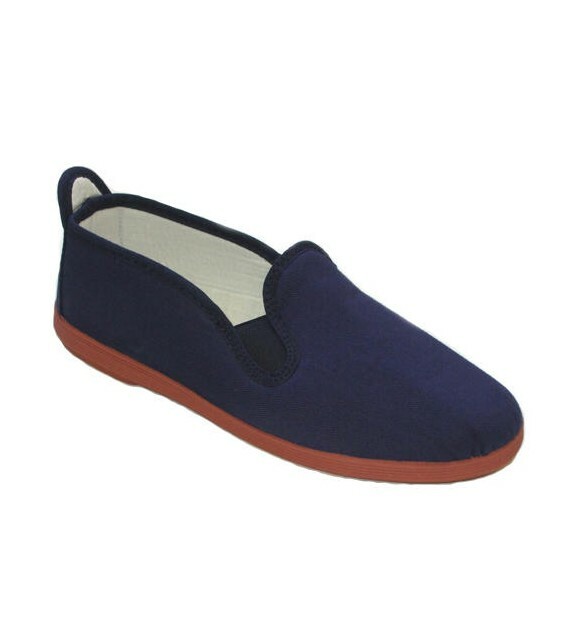 CLASICA ZAPATILLA DE RITMO. FABRICADA EN ESPAÑA. DESDE EL 22 AL 45. COLSULTAR PRECIOS PARA GRUPOS. NAUTICO CON SU SUELA DE GOMA, Y SU CIERRE DE VELCRO, TODO DE PIEL DE 1ª CALIDAD, FABRICADO EN ESPAÑA, POR LA MARCA ANGELITOS. SANDALILTA CON TALON Y CIERRE DE HEVILLA, TODA DE PIEL DE 1ª CALIDAD, CON LA PLANTA DE PIEL ACOLCHADA, VA PICADA Y CON UN LAZO QUE NO SE CAE NUNCA. FABRICADA EN ESPAÑA POR LA MARCA ANGELITOS. CON LA SUELA DE GOMA. NAUTICO DE PIEL DE 1º CALIDAD, MARCA ANGELITOS , CON CORDON Y SUELA GORDA , PAGADA Y COSIDA. 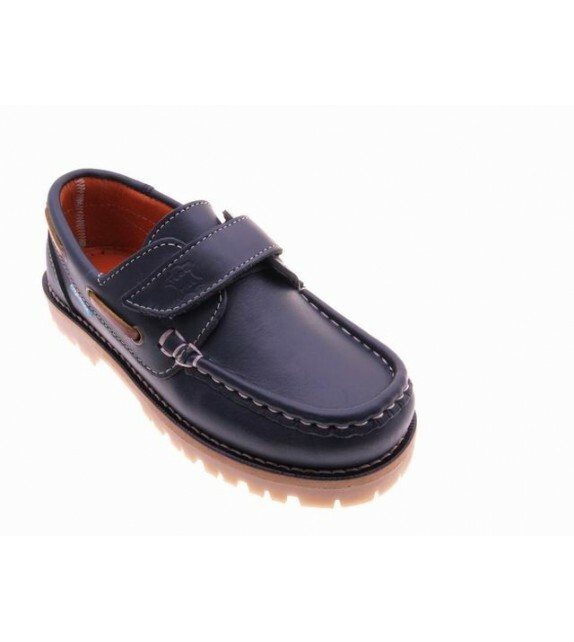 NAUTICO CON CIERRE DE VELCRO, TODO DE PIEL DE 1º CALIDAD, SUELA DE ¨TOCINO¨, PEGADO Y COSIDO. HECHO EN ESPAÑA. 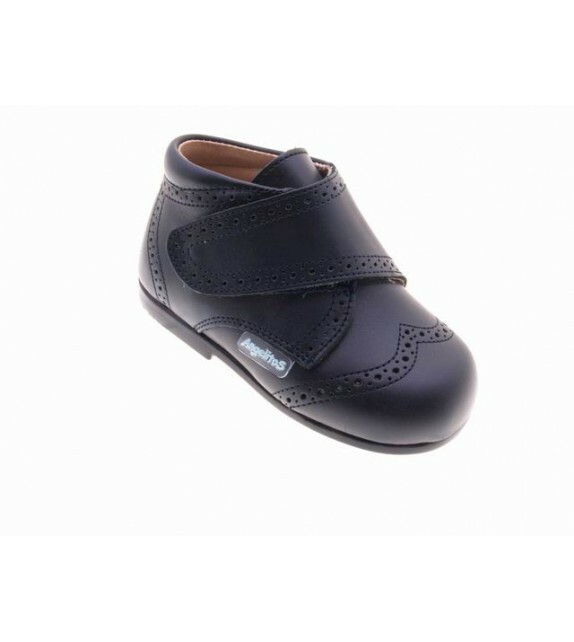 BOTIN DE ANGELITOS, CON CIERRE DE VELCRO, TODO DE PIEL DE 1º CALIDAD,CON SUELA DE GOMA AL TONO. FABRICADO EN ESPAÑA. 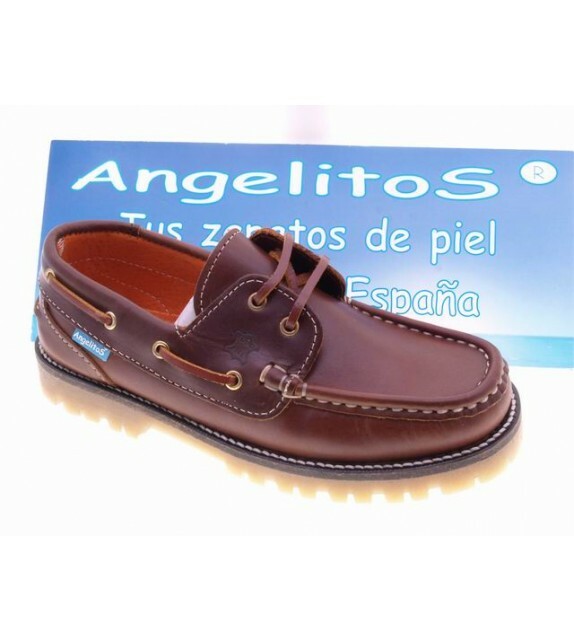 BOTIN DE ANGELITOS , TODO DE PIEL DE 1º CALIDAD, CON SUELA DE GOMA AL TONO. FABRICADO EN ESPAÑA .UNA MARCA DE TODA LA VIDA. BOTIN ANGELITOS, TODO DE PIEL DE 1º CALIDAD, SUELA DE GOMA. FABRICADO EN ESPAÑA.